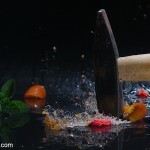 Ever since I built my high speed photography trigger I’ve been putting off taking photos…until now! Julia and I had some fun experimenting with the trigger. 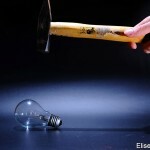 When everything was ready we started shooting =D Time to get rid of some of those burnt out, energy wasting lightbulbs! 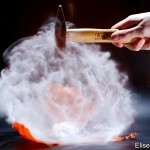 high speed photo of a balloon being cut by a kitchen knife. 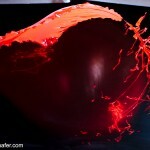 High speed photo of falling water balloons hitting ground. 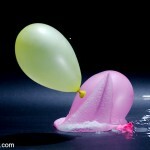 High speed photo of a balloon popping because of over inflation. 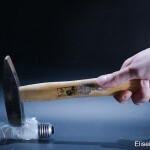 High speed photo of balloon being popped by hammer. 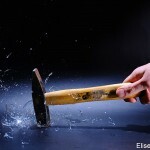 High speed photo of light bulb being hit by hammer. 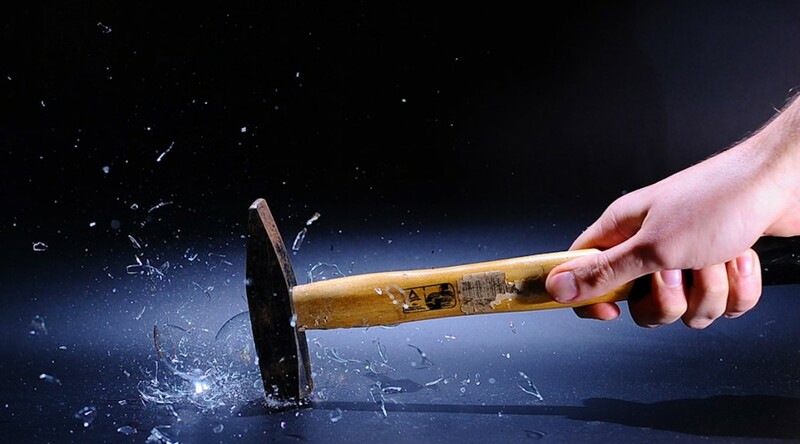 High speed photo of Lightbulb being shattered by hammer. 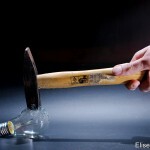 High speed photo of Lightbulb being smashed to bits by hammer. Awesome shoot, way to go! Next time you should take these pictures in 3D. Call me up I’ll help you with the set up! Yes it is! Let’s do it!